Some things are better left packed by the pros. Others you can handle yourself. Professional movers are not only great at transporting things; they’re also packing experts. Packing services can add on more to the cost of a move, but packing certain things the right way can often be worth it at the end of the day. Still, there are some items you’re better off packing yourself. Any small valuables such as jewelry are much better off in the hands of their owners, so they know where they are at all times and can ensure they are treated with proper care during the move. You never know when you might need to access personal documents such as tax returns, passports, insurance information, or various licenses. With movers having indefinite delivery windows and the chance that these documents could be hard to find within a slew of mover-packed boxes, it’s much better to have these items on your person if possible, and know where they are at all times. Having movers pack pictures can be costly; movers will have to bring their own boxes and supplies (bubble wrap, paper, etc.) to ensure the photos are not broken. Packing them yourself with care can help you save some money and keep your sentimental items in your own hands. Movers are usually told to take extra precaution with electronics, more than many people feel they need. Packing electronics yourself can save some more money. Is there anything in your home you wouldn’t be comfortable showing to a guest you’re meeting for the first time? 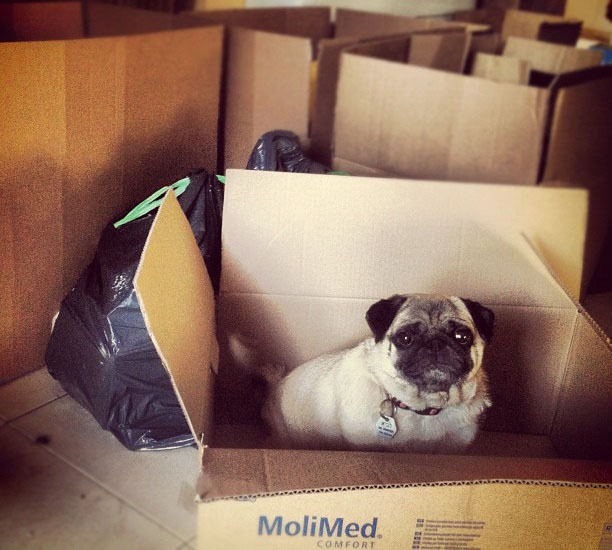 You won’t want to treat movers any differently. Things like lingerie, adult magazines or pictures/videos, and/or toys are probably better off in your own possession to prevent any awkwardness or embarrassment. They do have banks for this sort of thing. But if you must move your money with you, do it yourself. Money proves very difficult to insure. You might not be able to find the right sized box for your thin but lengthy flat-screen TV, or a tall floor lamp. 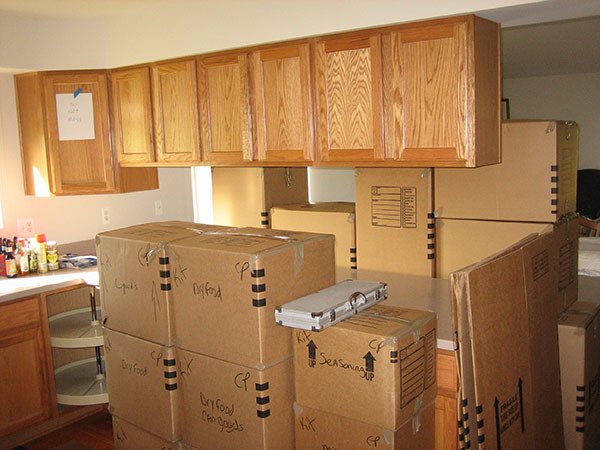 Professional movers can provide specialty boxes to prepare these sorts of oddly aligned items for relocation. Afraid of breaking an item during your move? Best to leave it to the pros. Experienced movers will know best how to take care of all kinds of fragile items, like lamps, china, or glassware. It isn’t worth the time and stress to try and figure out how to disassemble your furniture; your movers can do it for you in a short amount of time and alleviate your stress. Your movers will probably have a few blankets and tape to protect these items from damage.